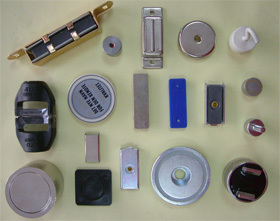 Our company is a leading manufacturer of Permanent Ferrite Magnets and NdFeb Magnets in Taiwan. 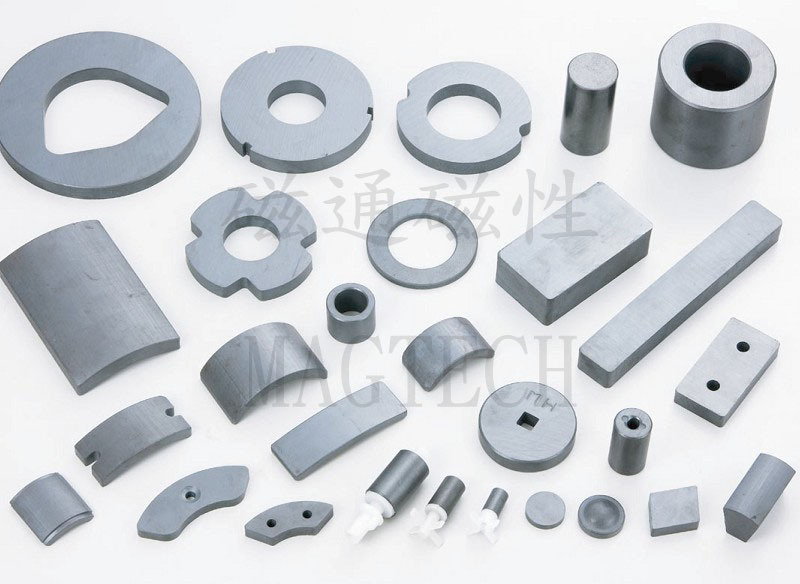 The Permanent Magnets that we produce include Ferrite Magnets, NdFeb Magnets, SmCo Magnets, Alnico Magnets, Plastic Magnets, Rubber Magnets, Minus-Ion Magnets, Bio-Magnets, and Magnetic Holder & Applications & Energy Converter etc. 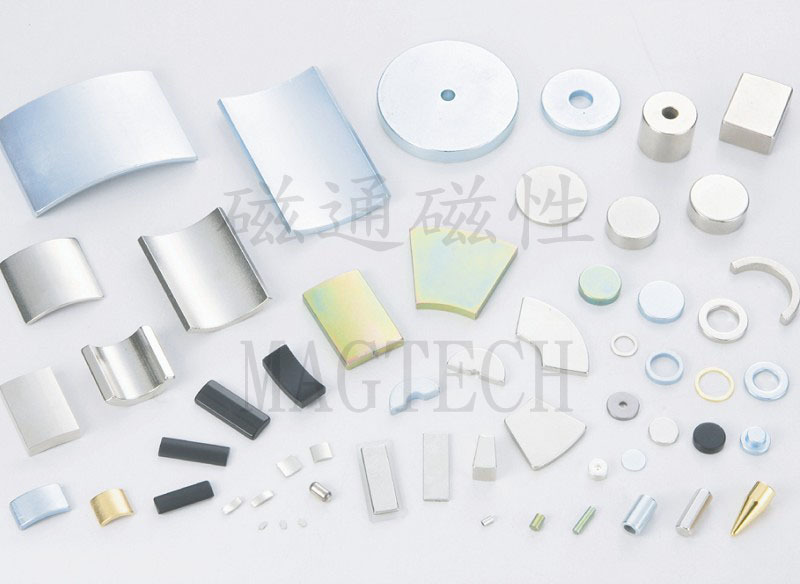 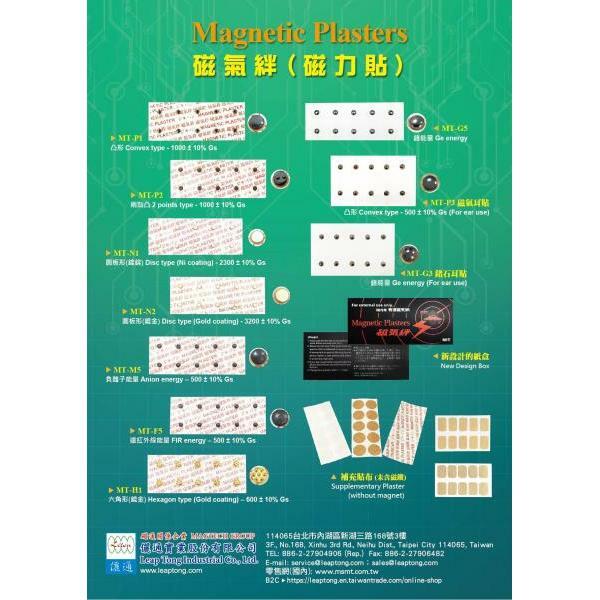 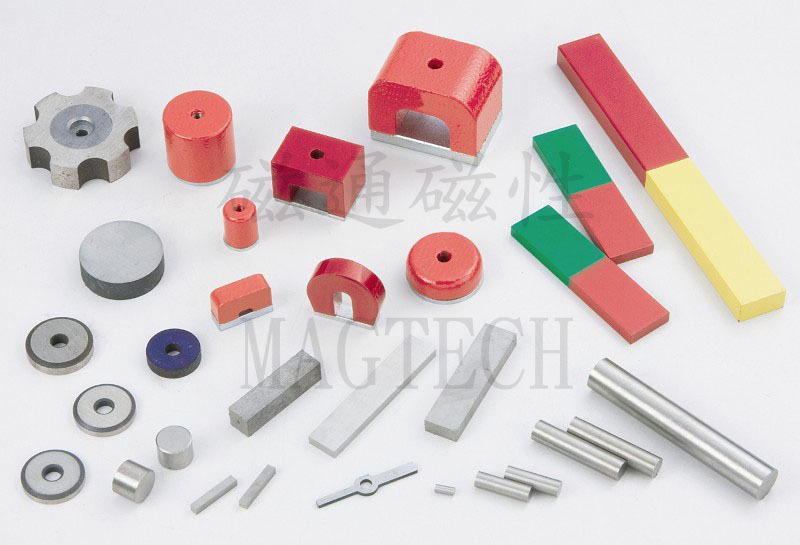 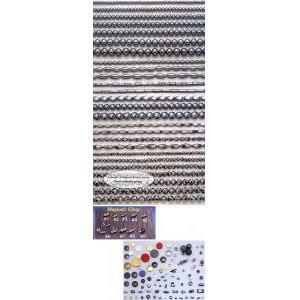 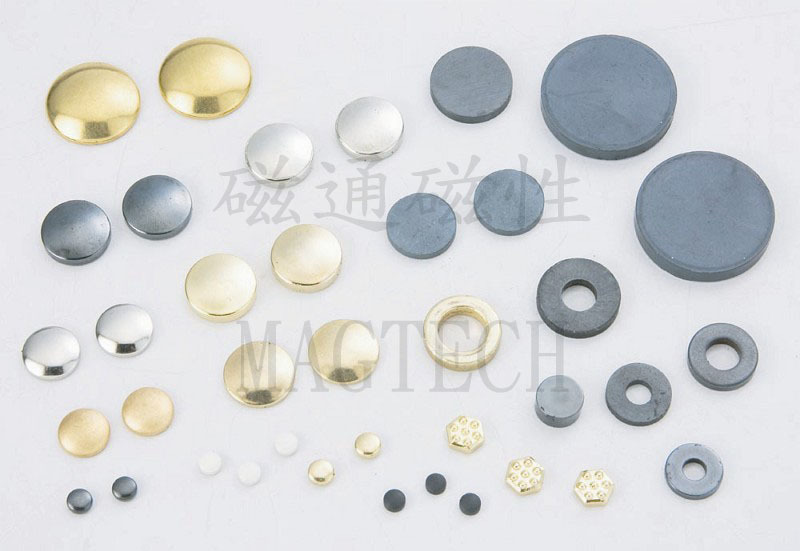 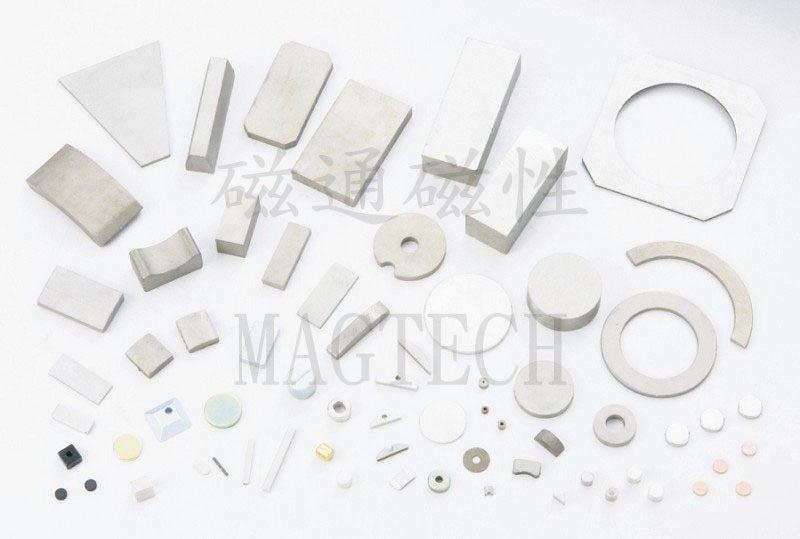 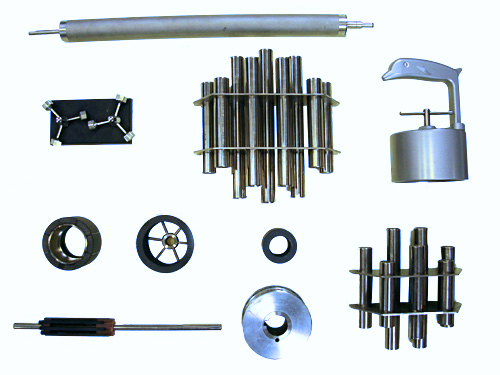 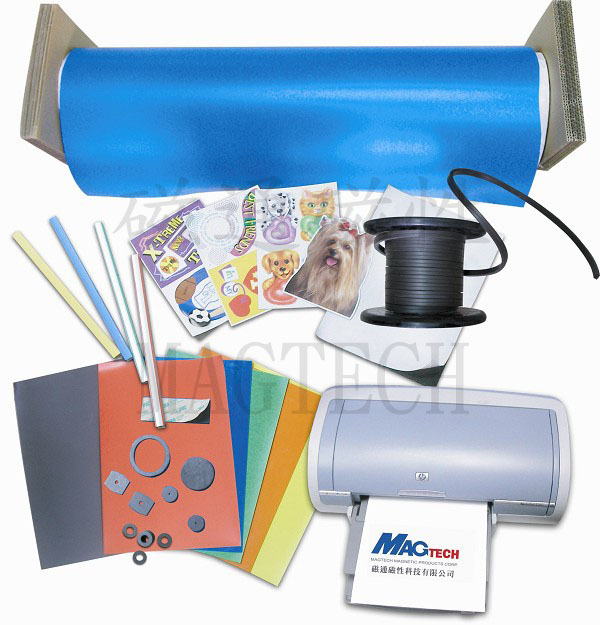 Magtech provides not only cost-efficient magnets also magnetic products like magnetic rubber (rubber magnets) and more.